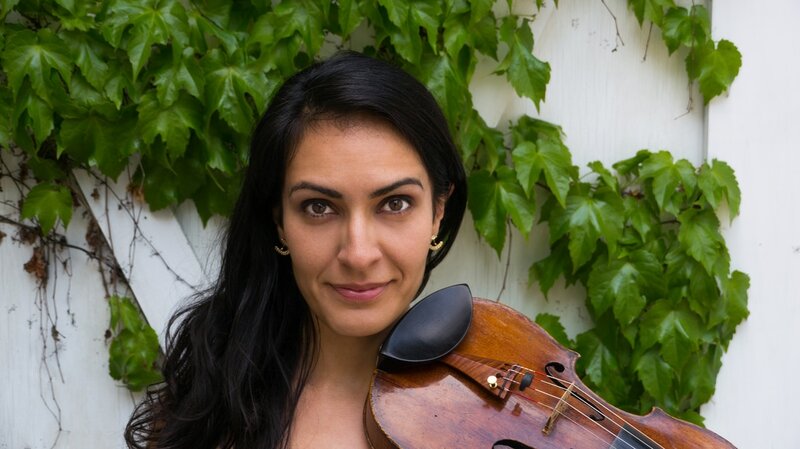 Currently pursuing her Doctorate at UW-Madison, Paran Amirinazari is a violinist whose teachers have included Soh-Hyun Altino and Felicia Moye. An avid chamber musician, she is a founding member and Artistic Director of the Willy Street Chamber Players and a former member of the Hunt String Quartet. While studying to receive her Master's Degree in Violin Performance and Orchestral Career Skills at the University of Nevada-Reno, she was a member of the Nightingale String Quartet. Since moving to Madison in 2013, Paran has been a member of the Madison Symphony Orchestra's first violin section, Concertmaster of the Middleton Community Orchestra, and has performed with the Wisconsin Chamber Orchestra and Dubuque Symphony Orchestra. Highlights from her time at UW-Madison have included being a winner of UW Madison’s concerto competition, and playing alongside the Pro Arte Quartet for Live at the Chazen’s Mendelssohn’s String Octet broadcast. A native of Boston, MA, Paran holds a Bachelor of Music Degree from the New England Conservatory of Music where she studied with Mr. James Buswell IV. Outside the classical realm, she has collaborated with various rock bands and has toured with Ian Anderson (from Jethro Tull), Larkin Grimm, and Beat Circus. Following her undergraduate degree, Paran lived in the Boston area as a freelance musician and private teacher, during which time she found the passion for teaching and performing that drove her to pursue her graduate degrees.